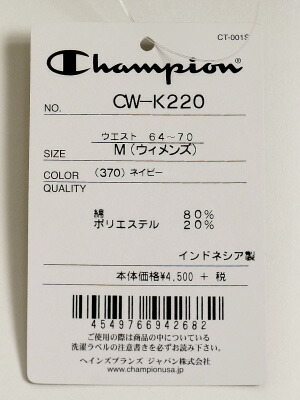 A burden to skin is reduced by Champion champion UV processing! It is the introduction of the sweat shirt skirt longer than a champion. 肉厚生地でインナーに響かず、ストンとしたシルエットがラフすぎず大人っぽい雰囲気に。 The place where the waist rib is solid, and string adjustment is possible is ◎. 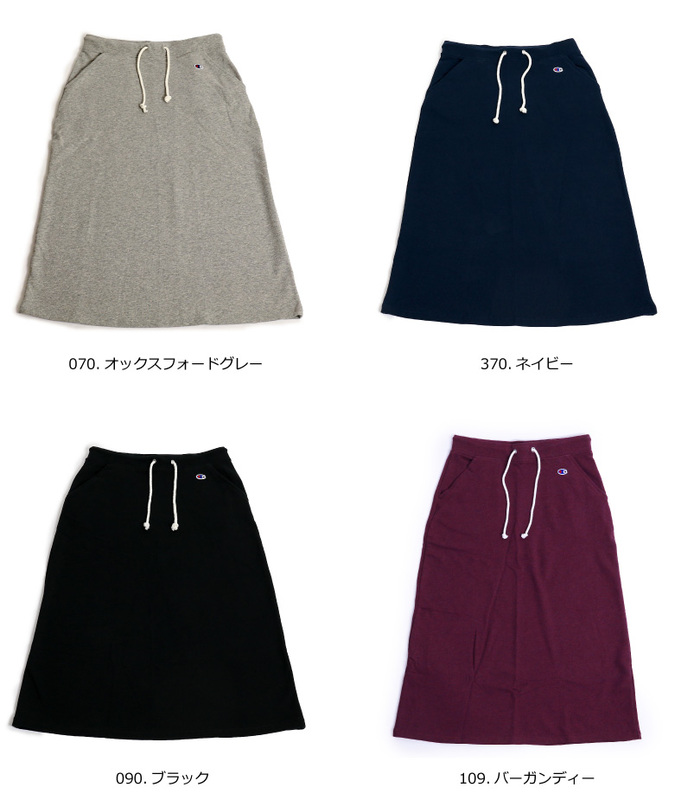 As the slit is mobile, and it gives UV processing in a characteristic of the cloth for sweat shirt though I do not enter, it is recommended for mom who fully plays with a child. 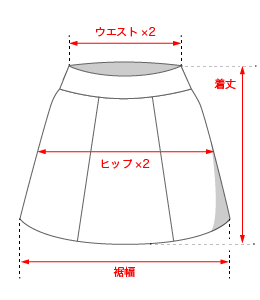 Sweat shirt skirt of the cloth for wall thickness not to affect an innerIt is the introduction of the sweat shirt skirt longer than a champion. 肉厚生地でインナーに響かず、ストンとしたシルエットがラフすぎず大人っぽい雰囲気に。 The place where the waist rib is solid, and string adjustment is possible is ◎. 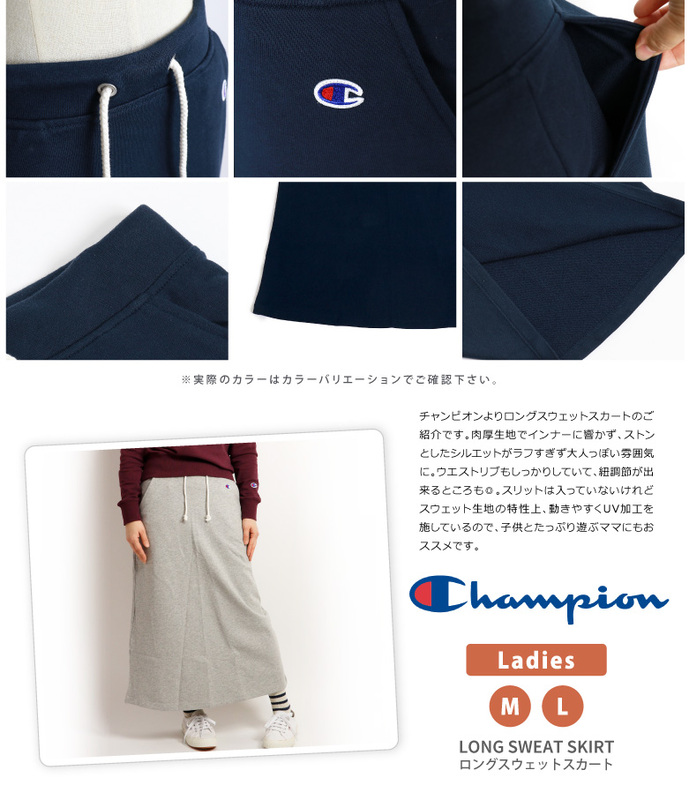 As the slit is mobile, and it gives UV processing in a characteristic of the cloth for sweat shirt though I do not enter, it is recommended for mom who fully plays with a child.